What we really hate to do is… to disappoint a wedding couple. So with the way we film, and edit, we always make it our top priority to do our very best: we film as much as we can, catch as many aspects of the day as possible and edit it in a way that will make the memory last forever. This thankfully makes for a long line of very happy customers! Sometimes, however we have to disappoint a couple… before they even book. Sometimes it’s a last-minute request for a wedding film in the busy wedding season. Most of the weekends of the year we are fully booked this year, with sometimes as many as four weddings in one weekend. All we’re saying is: Make sure you book early! But also remember to do give us a call if you are suddenly completely and utterly convinced you need to have your wedding filmed, we can always have a look at our calendar to see what we can do! As we said, we hate to disappoint a bride or groom! To encourage you to book with us as soon as possible, we are now offering a 5% discount for 2014 and 2015 bookings! Also, you will be able to profit from the 2013 prices! Did you know that we offer a no-strings-attached meeting at our studio before you book? This allows us the opportunity to show some full-length videos of our work and discuss all your wishes and needs for your wedding video. Please don’t hesitate to get in touch with us on 07766 183940 or sovp@live.com! In a month’s time we will be filming the civil ceremony of Stephen and Martin. We always look forward to filming the weddings of our clients, but this one is a little bit extra special: the ceremony is in one of the most iconic London attractions: the Tower Bridge! Not only that, but the wedding party will arrive from Hertfordshire by Red Doubledecker and the couple by… (*James Bond eat your heart out*) speedboat! This is, needless to say, a two-camera shoot and will provide all sorts of challenges, from not getting car sick on the Doubledecker to not getting sea sick on the speedboat! We can’t wait! Forget this weather and celebrate! It’s been a wonderful start to this seasons weddings for us here at SOVP! We have been lucky and proud to be filming weddings already for some really lovely couples. As always, our pre-wedding meetings at our studio have been great fun, mostly because it means we get to catch up with our clients again, well at least since our first meeting with them either at a wedding show prior booking us or their first consultation with us months ago, and learning all about their up and coming wedding and plans for the big day! But sadly what we have also experienced thus far this year is quite simply awful unpredictable weather! There have been the odd sunny periods in between the rain at the weddings we have filmed at so far, and we have been to some lovely locations this year which include Theobalds Park and Hanbury Manor. And, we do recall a very snowy wedding in March at Tewin Bury Farm, which incidently is starting to look beautiful during the post production last week in our studio in Aston Village, Hertfordshire. We hope you had a lovely festive season and are ready for Spring to start! It’s three weeks into the new year and the wedding season is about to start! 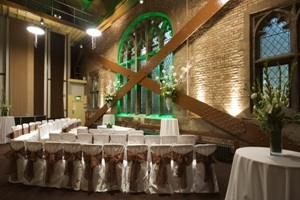 The first wedding to be filmed will be at St. Augustines Church in Broxbourne with a reception at Wodson Park in Ware. We are excited to film so many wonderful weddings this year at so many different venues! Do you know anybody who is getting married and hasn’t thought about having a wedding videographer yet? Please let us know! Kind regards from the Special Occasion Video Productions team! In the past months, we have filmed at so many different locations. Here’s a list of our Top 10 filming locations! Have you already chosen yours? Is October the new July? Our October is extremely busy this year. 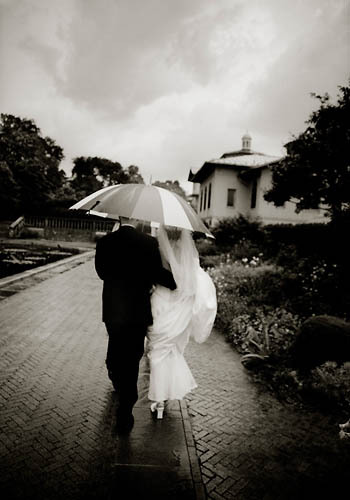 And strangely enough, people getting married in October are much luckier weather-wise than people who got married in July, a month that was all about the hose-pipe ban and then rain, rain, rain. Even though it’s now colder than the summer months, when the sun is out, it can still be quite enjoyable. And so every wedding that we have filmed until now in October been lovely! What is November going to bring us in terms of weather? We will see! If there is one thing we found out that it takes a lot to dampen the spirits of a wedding couple enjoying their special day with friends and family. Not even a rain cloud or two. You will be able to find us at three wedding fairs in the next couple of months! 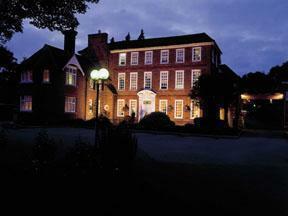 The first one is at Harpenden House on September 23rd… A lovely location to get inspired! 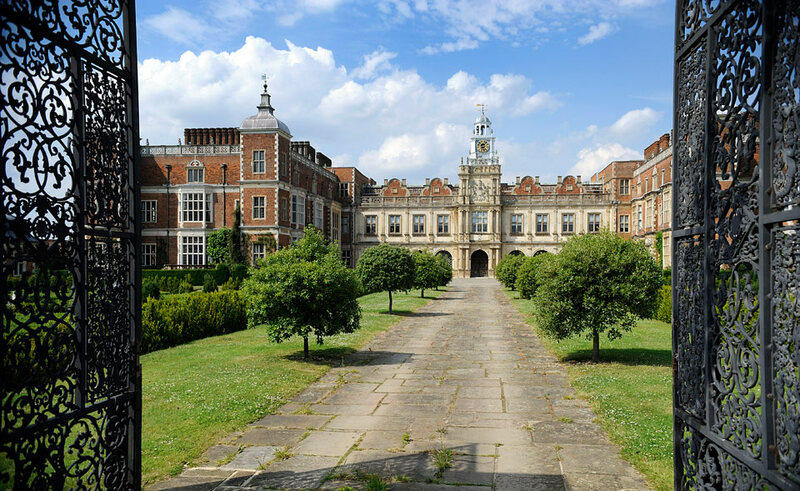 On the 7th of October we will show our face at one of the best wedding fairs in Hertfordshire, the one at Hatfield House. And on November 18th we will be at the Hertfordshire wedding fair in the Alban Arena in St. Albans town centre. The wedding fairs are from 11.00 – 16.00 hrs.